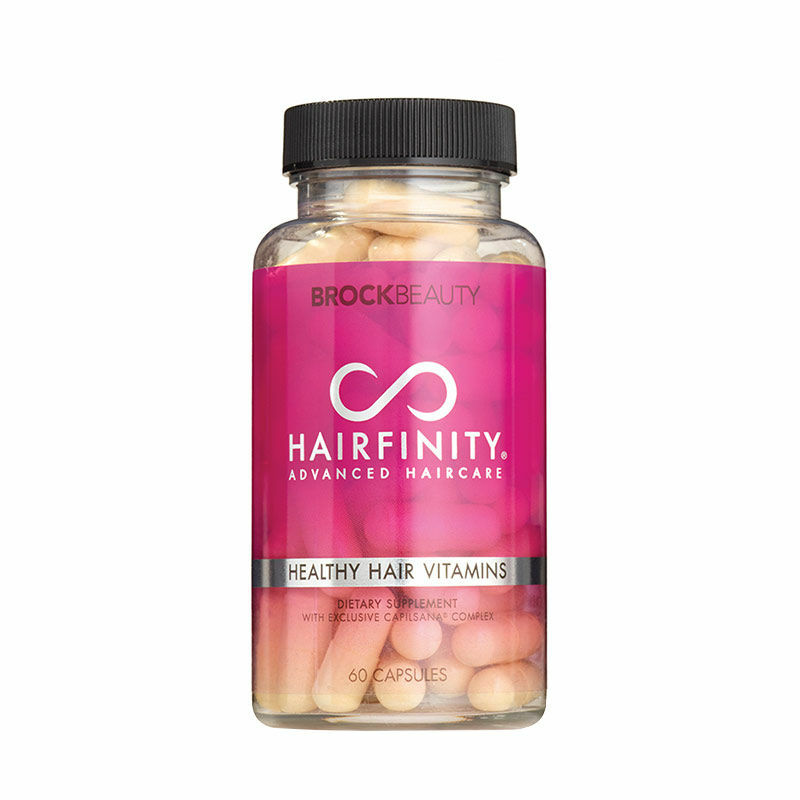 Hairfinity Healthy Hair Vitamin Capsules were created to nourish your hair from within. Each capsule contains the vitamins and minerals you need for longer, stronger hair. These capsules fill in the gaps left by your regular diet to provide your body with the nutrition it needs for healthy hair. It provides hair with its naturally occurring building blocks through the strengthening amino acids in hydrolyzed collagen. Formulated with a unique blend of bioactive vitamins, minerals and nutrients, it contains biotin which promotes growth and maintenance of existing hair. Explore the entire range of Multivitamins available on Nykaa. 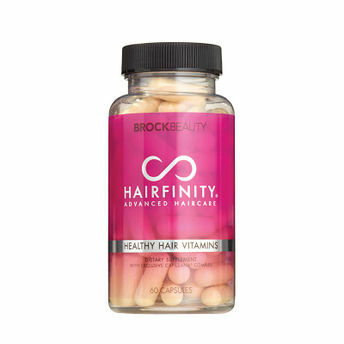 Shop more Hairfinity products here.You can browse through the complete world of Hairfinity Multivitamins .